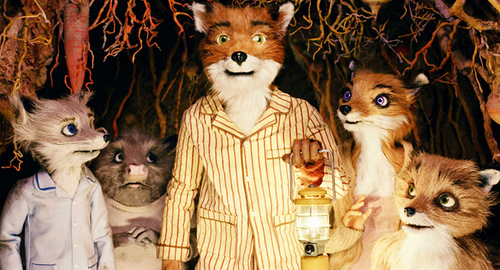 Fiction – Creating a new character for Fantastic Mr Fox. Poetry – If I were a fox. Maths – Statistics, Measurement and fractions. Science – Animals, humans and nutrition. Geography – Location knowledge – Oxfordshire in relation to other counties. English: Non – Fiction –Newspaper Report – Tom’s Dad is missing! Fiction –  Diary writing as Tom – What adventures he had! Maths: Multiplication and division; Statistics. 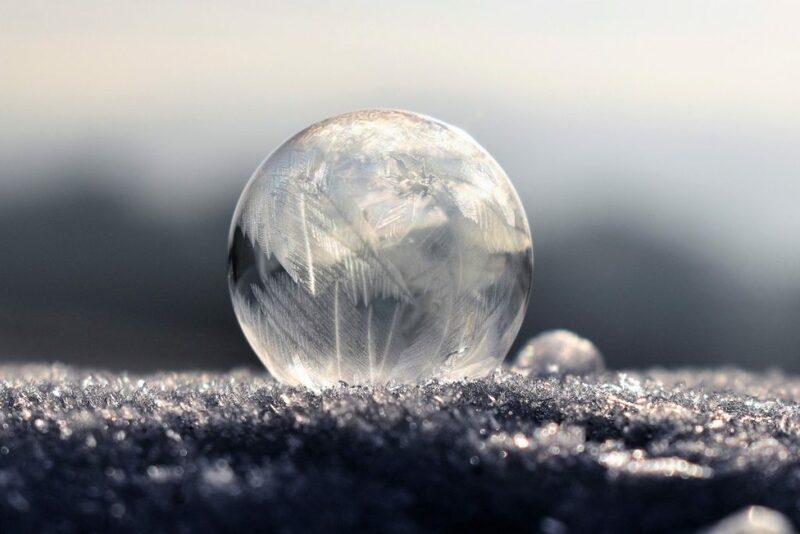 Science: Light and Shadow – Exploring how we see and recognising different types of light sources; Investigating shadows and how they change through the day. Geography: Countries of the world – To look at close European Countries and some of their main geographical features such as rivers and mountain ranges. RE: Jesus’ Early Life/What do we know about Jesus; Exploring the New Testament, with a focus on parables, teachings and miracles. English: Fiction – Write an ending to a story ‘Ug and the Saber-toothed tiger’; Non-Fiction – Instructions ‘How to trap a saber –toothed tiger’. Science: Rocks and soils – Compare and group together different kinds of rocks on the basis of their appearance and simple physical properties. 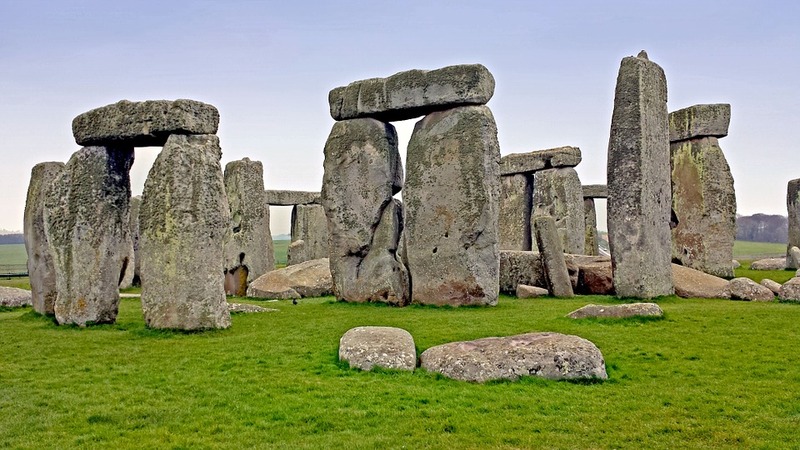 History: The Stone Age to Iron Age – To be able to place the stone age onto a time line. To explore how the people lived during this period. Art: Stone Age Art – Drawing with charcoal, drawing on rocks creating own paintbrushs. RE: Christianity – Christmas Story. PSHE: Following Jigsaw program ‘Being Me in My World’; Celebrating difference. PE: Tag Rugby; Developing skills of passing and receiving the ball. Looking at team strategies such as supporting and finding spaces. French: The French Christmas Carol. English: Non-Fiction – Persuasion Circus Advert – Can you persuade your parents to come to the circus? Fiction – The Clown -Write an opening to a story. Maths: Place Value/Addition/Subtraction – Identify, represent and estimate numbers. Read and write numbers up to 1000 in numerals and in words. Solve number problems and practical problems. Science: Forces and magnets – To revise the nature of forces and explore the behaviour of magnetic materials. 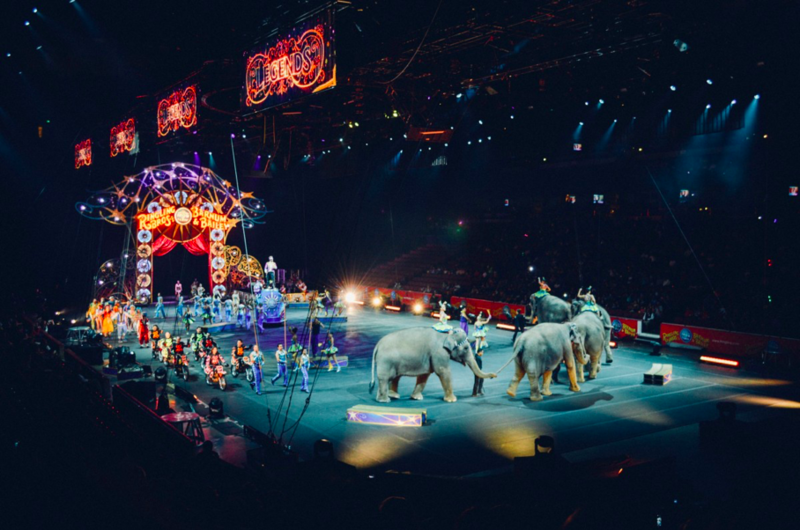 History: When did the Circus begin? How has it changed? Art: Pointillism George Seurat Circus; Create posters for the circus. RE: Hinduism – Looking at traditions and how it is celebrated. PSHE: Following Jigsaw program ‘Being Me in My World’; Should animals perform in a circus? French: Greetings / Introduce yourself. English: Non-Fiction – Persuasion Circus adverts/ can you persuade your parents to come to the circus? 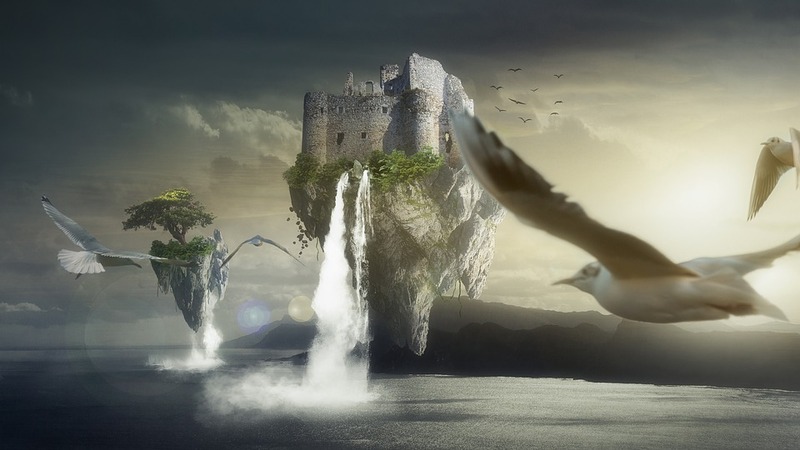 Fiction – Monkey see, Monkey do; Write an opening to a story. Maths: Shape and Measurement – Recognise angles, 2D and 3D shapes and drawing them; Measure and compare mass and capacity. PSHE: Following Jigsaw program ‘Changing Me’; Should animals perform in a circus? ; Social skills; Learning to work in a team. ICT: Creating /publishing digital media – Using a range of programs to design and create posters for the circus.